Time to Talk Befriending is a small local charity rooted in the Sussex communities it serves. 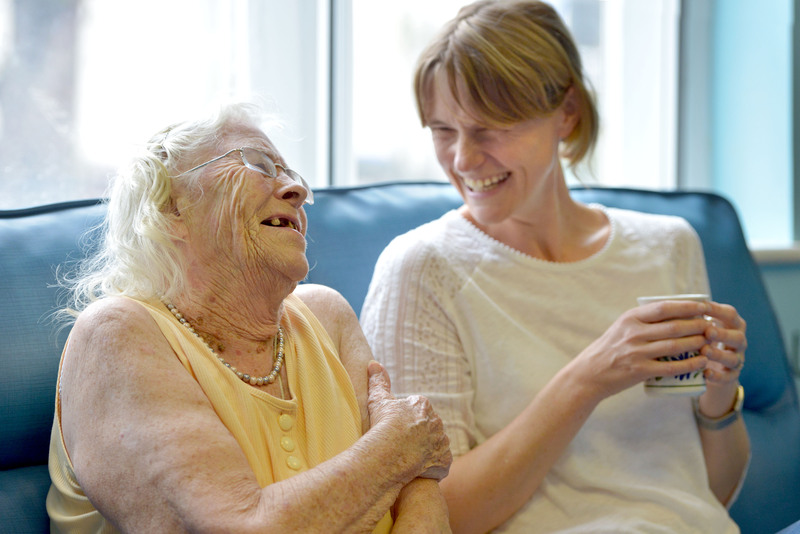 We offer a uniquely personalised model of intergenerational befriending, signposting and advice. We work with vulnerable older people aged 65+ who experience chronic loneliness and social isolation. We are motivated by our belief that older people should be honoured and respected, not hidden away and forgotten by society. Attending our community outreach events, feedback from new members includes: “I thought I was invisible’’, “Before coming here, I hadn’t spoken to anyone in weeks”. Through direct consultation and outreach with people aged 65+ experiencing chronic loneliness and social isolation, a uniquely personalised model of intergenerational befriending has been successfully set up. We tackle multiple disadvantages of: low confidence, depression through loneliness, digital and social isolation among very vulnerable older people going week to week with minimal human contact. We address lack of connections within their own neighbourhoods, preventing ripple effects of poor wellbeing and health directly caused by chronic loneliness. life-changing inter-generational befriending by facilitating lasting, trusted and meaningful friendships for our beneficiaries. 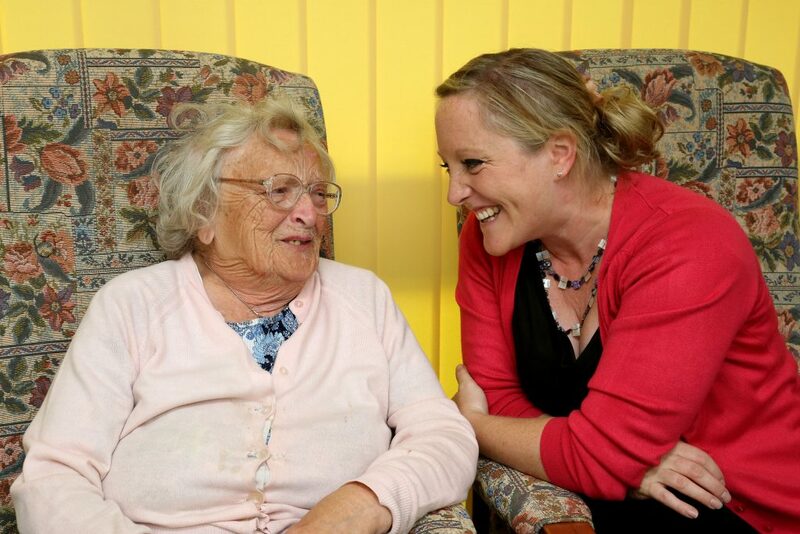 We train and support befriending volunteers to provide weekly or fortnightly visits. a bespoke school befriending programme. Children and young people regularly engage with our beneficiaries. Currently oversubscribed, and highly evaluated our inter-generational networks sustain connectivity, building relationships across age groups; a core principle of TTTB. signposting to both specialist agencies and social/community groups; carefully assessing and signposting in agreement with our beneficiaries (248 referrals to 57 different organisations/schemes were made from May – November 2017). Providing tailored regular events, community outreach and seasonal campaigning directly tackling the loneliness of our beneficiaries at crucial times of the year, reducing their isolation and increasing their wellbeing and happiness. Starting as a grassroots project in 2012, we became a small charity in November 2014. With steady growth, we now have 233 beneficiaries, 196 befriending volunteers and 158 students providing events/befriending. We were awarded ‘Best Small Charity of the Year’ by our regional newspaper, The Argus, 2016. What’s your top tip for ‘keeping it punk’ and making a difference to people’s lives. Treat everyone as special, unique and individual. Don’t assume that everyone is the same. Take the ‘time to talk’ and ask people what makes them happy – what do they want or need. Follow that whisper or deep conviction in your heart… you too can make a difference! “I’ve worked in the charity sector for the past 15 years so am VERY cynical of most organisations. Last night the training was just so inspiring. You and your staff are clearly hugely knowledgeable and working so hard and making such an incredible difference in the lives of both volunteers and the old people you work with. I was truly blown away by your dedication and heart. Your organisation clearly runs off love which is no easy feat to achieve! I came home very inspired, emotional and chomping at the bit to get started”. J (volunteer, Hove). “Before I met you I didn’t care whether I lived or died… now I want to live beyond 100!”. C (scheme member, Brighton) aged 86. “I was in a very dark place. I didn’t see anyone… I didn’t eat. Basically I was lonely. I can’t tell you the difference it has made”. (M, Hove) aged 89. Mother Teresa – “The greatest poverty is loneliness”.